Our aim at Sexey’s is to support our students in fulfilling their potential both academically and socially. We believe that this is achieved by setting high standards of teaching, learning and care. We hope that this comes across through browsing this website, but you are always very welcome to arrange to visit us to see for yourself. We offer a wide range of subjects and have a proven record of success. Read about our latest GCSE and A Level results here. Find out more about our Lower School curriculum here and Sixth Form curriculum here. We believe education is about more than grades: it is about an awareness of the world, about independent thought, about values. It is about the benefits of team sport, of culture, of academic ambition. It is about learning with enthusiasm. It is about growing up in a safe and caring community where all, staff and children alike, are passionate about what they do. That is what we aspire to and, I am confident, deliver. 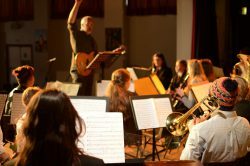 Find out more about our extra-curricular offering here. 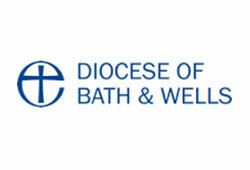 In August 2011 Sexey’s became a Church of England Academy, linked with the Diocese of Bath and Wells and the Team Ministry of Bruton, which reflects the Christian nature of the school’s original foundation. We believe that a balanced education should encourage spiritual and moral as well as the academic, practical, aesthetic and physical development of children. 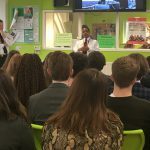 While Acts of Collective Worship – such as our weekly whole school assemblies – are based on Christian Values and teaching, we recognise and support the multi-faith nature of our society and encourage the students to be understanding, tolerant and respectful of others. 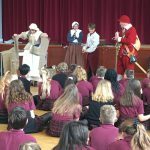 Read more about our involvement with St. Mary’s Bruton here. Sexey’s has approximately 200 boarders, and boarding represents an essential element of the school’s character and mission. 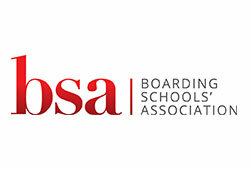 The opportunity for social and personal development which boarding affords is the driving force of the school and will continue to determine our ethos for all students. 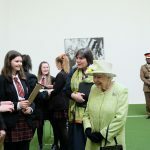 Our boarding facilities and the rhythms of the day, the week and the term, reflect this emphasis, so that parents may rest assured that we offer a full boarding programme with the considerable educational and life-skills benefits which that brings. 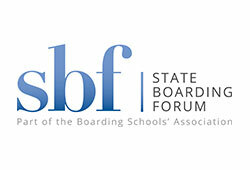 Discover more about state boarding here. We are lucky enough to live in the beautiful town of Bruton and have strong links with the local community. 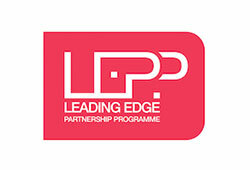 We work hard to foster healthy relationships with all our linked organisations. Do come and see for yourselves: meet the girls & boys and meet the staff. We look forward to welcoming you to Sexey’s.